and cool colors and head shots on the Superheroes styles. 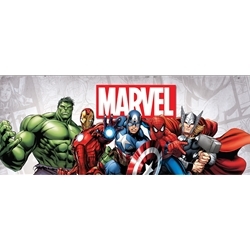 Characters and designs used with permission from MARVEL Comics. All products on offer are officially licensed by the rights holders for retail by Total Foot Comfort.